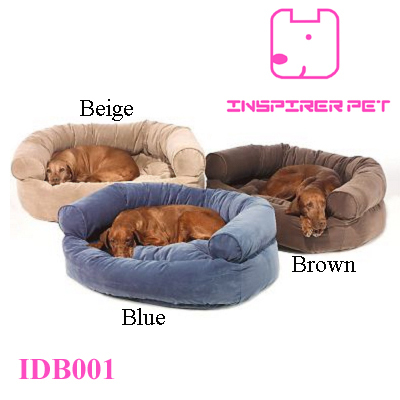 Perfect for any size pet, the soft and comfortable microsuede fabric has removable zipper for easy cleaning ensuring that no odors develop. 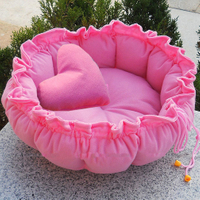 Available in several fabrics. 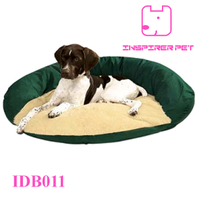 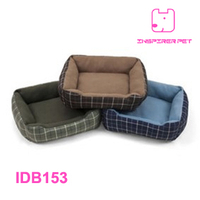 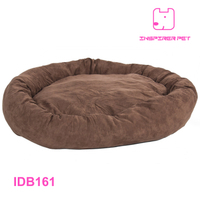 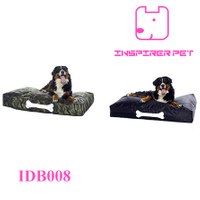 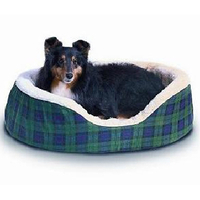 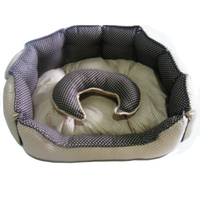 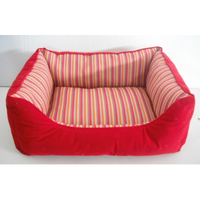 5) Poly-filled pillow Stuffed with high loft polyester fill, this pet bed is sure to provide your pet with a luxurious place to sleep. 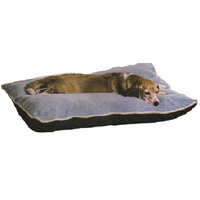 The tufted interior pillow prevents the fill from shifting and provides even distribution for your pet's maximum comfort.